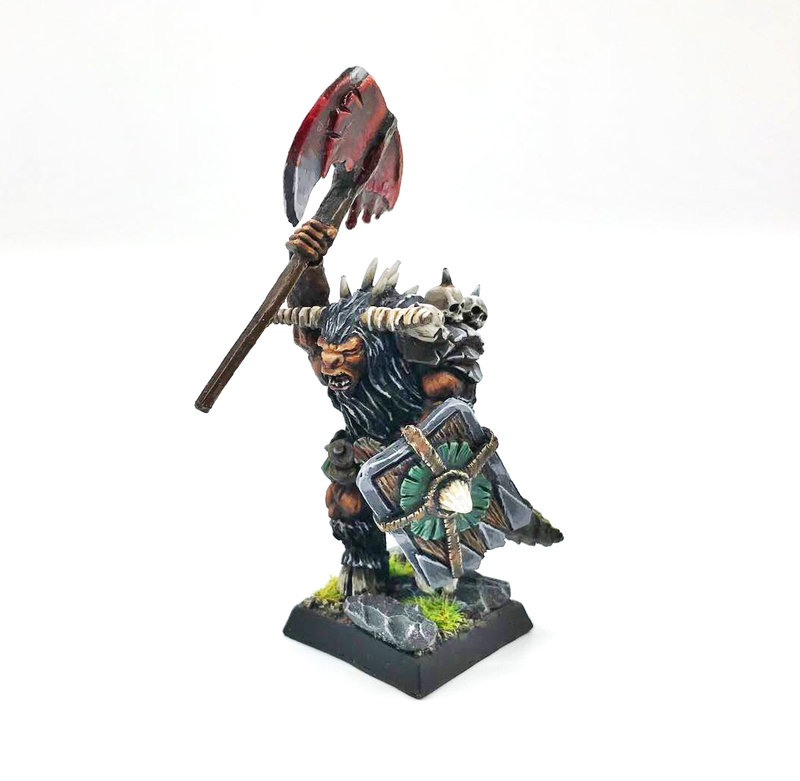 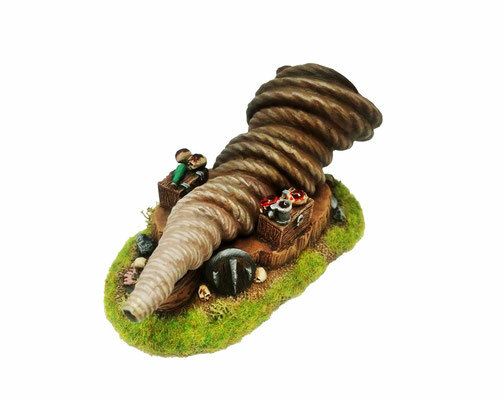 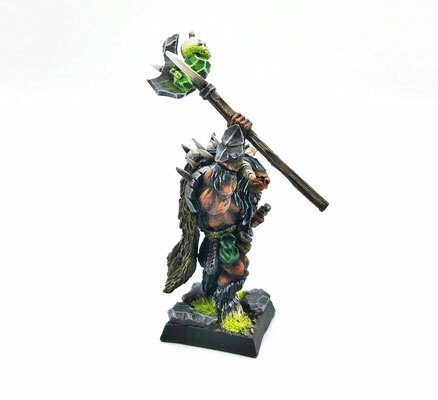 Miniature in 28mm Heroic scale with a 25mm base. 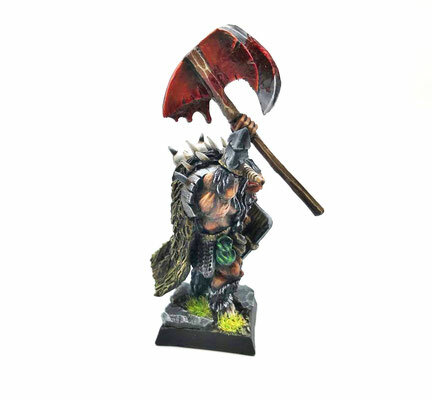 Two options available, warrior or shaman. 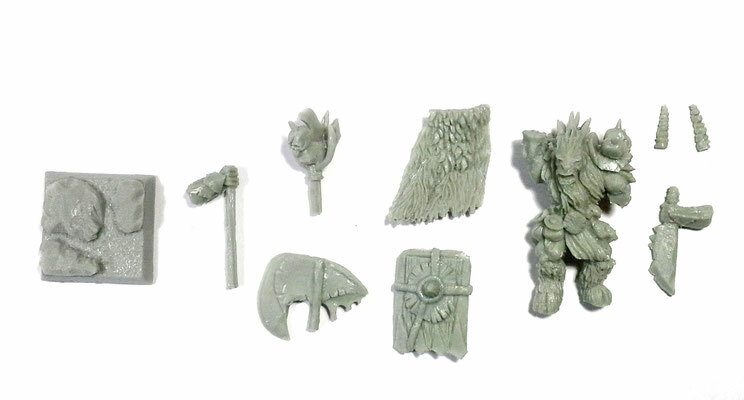 A shield, an axe, a wizard staff and one handed knife all inlcuided. 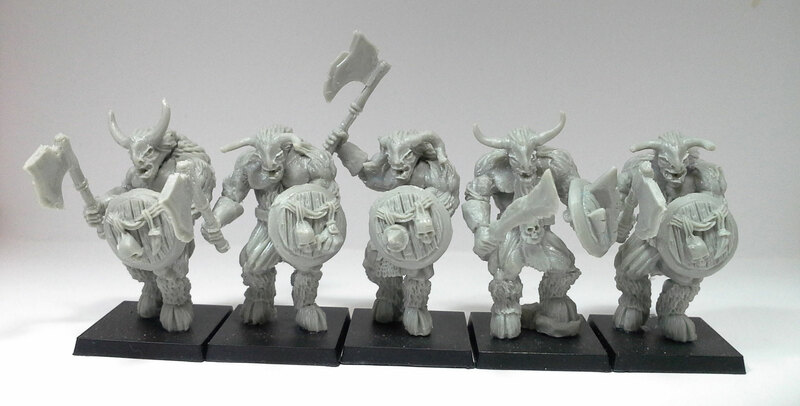 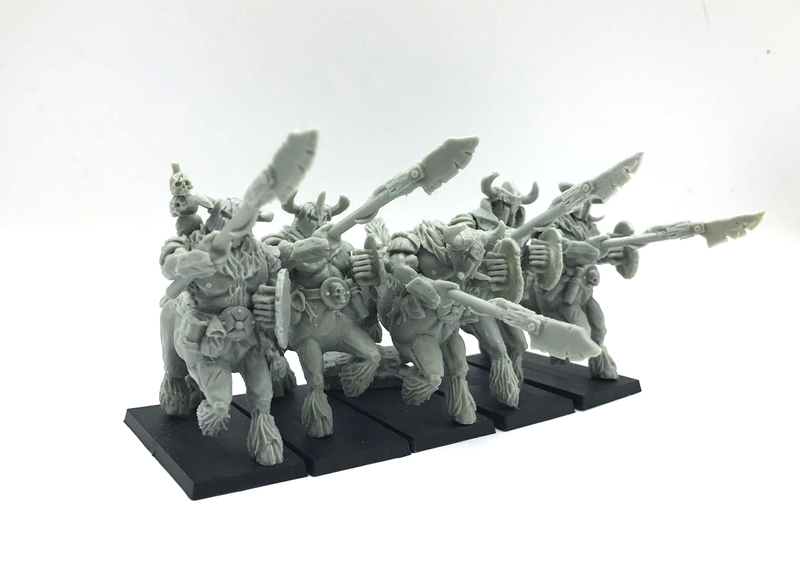 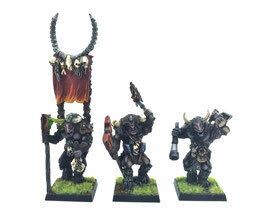 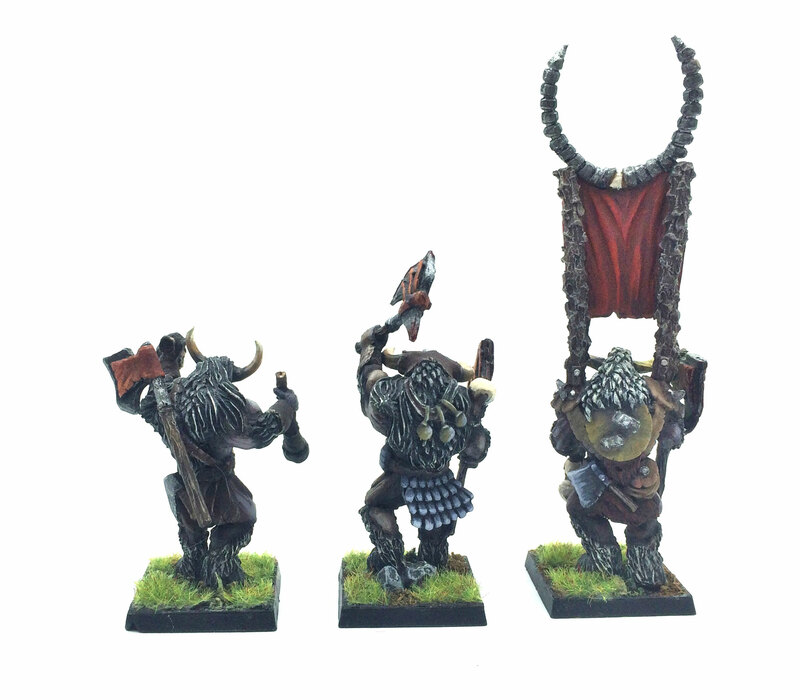 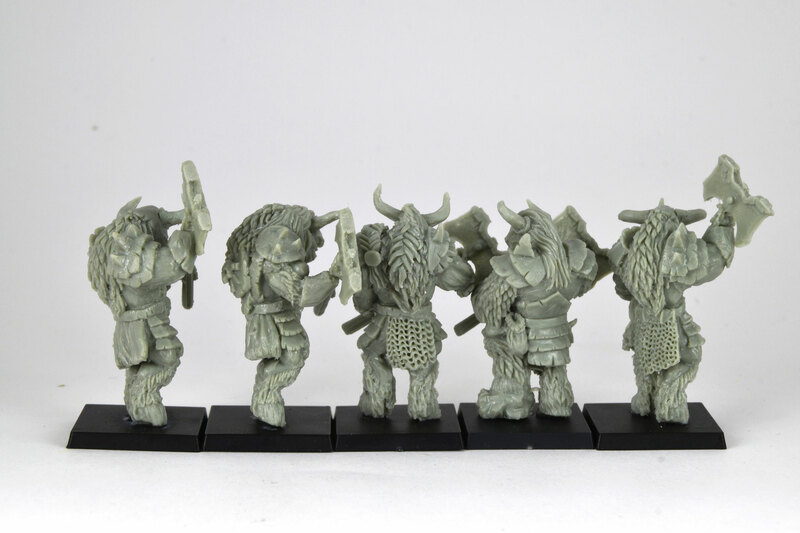 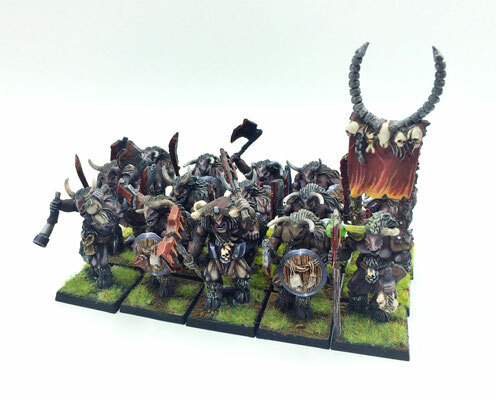 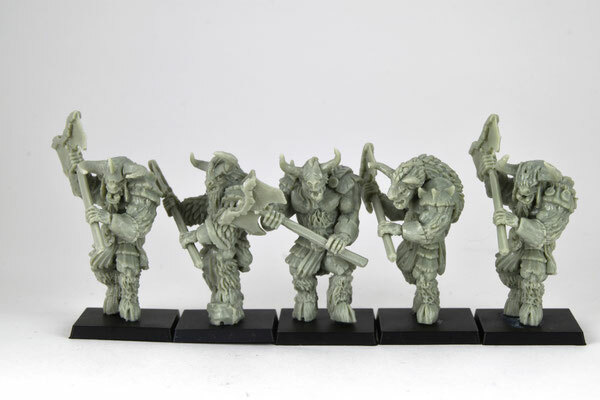 3 Minotauruks with some different weapons like axes, great axes and shields and 40mm square bases. 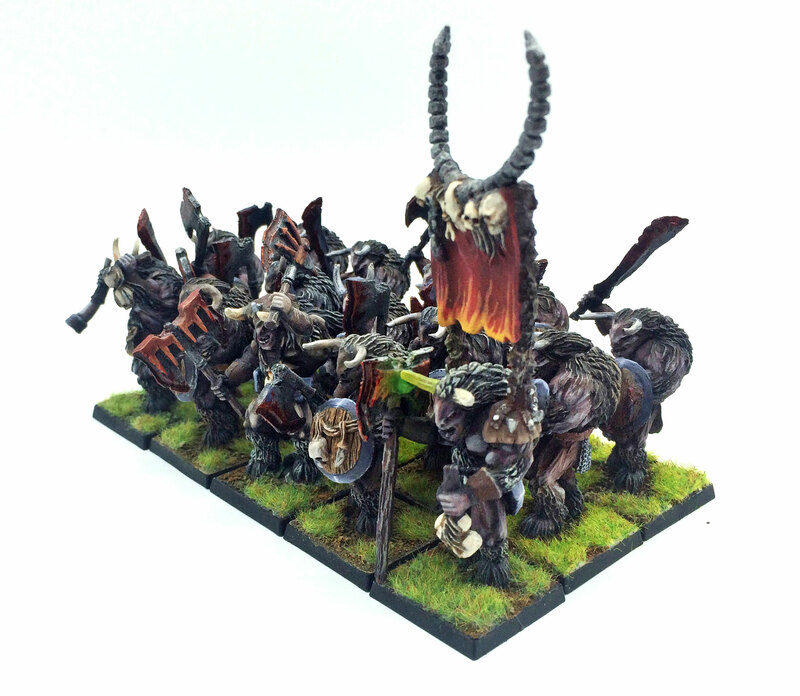 5 Centauruks with spears, shields and 25x50mm bases. 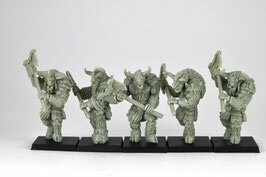 5 miniatures in 28mm scale with a 25mm bases. 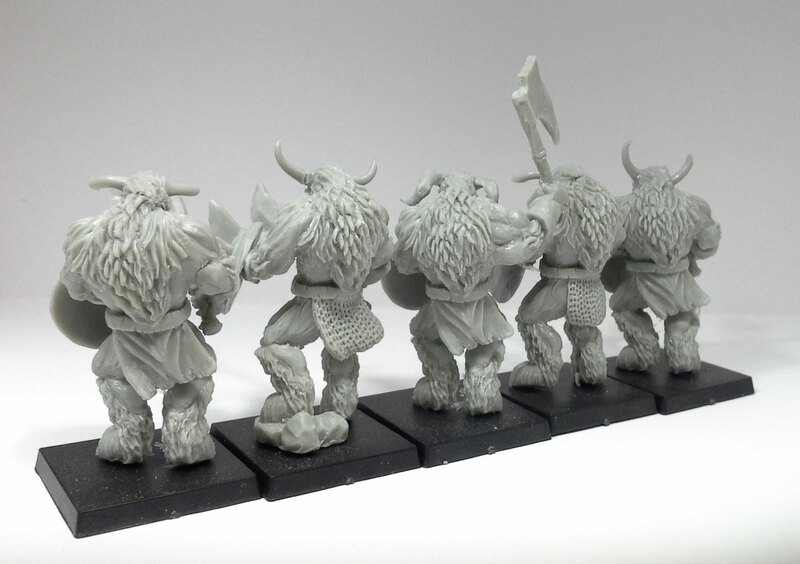 5 miniatures in 28mm scale with a 25mm base. 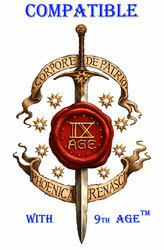 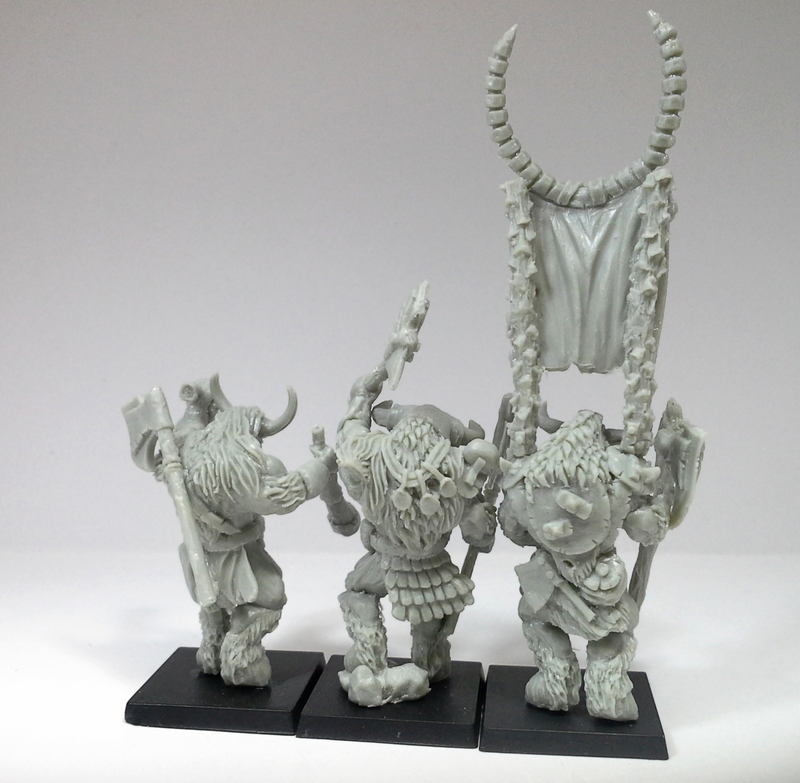 3 miniatures (Captain, Standard bearer and Musician) in 28mm scale with a 25mm bases. 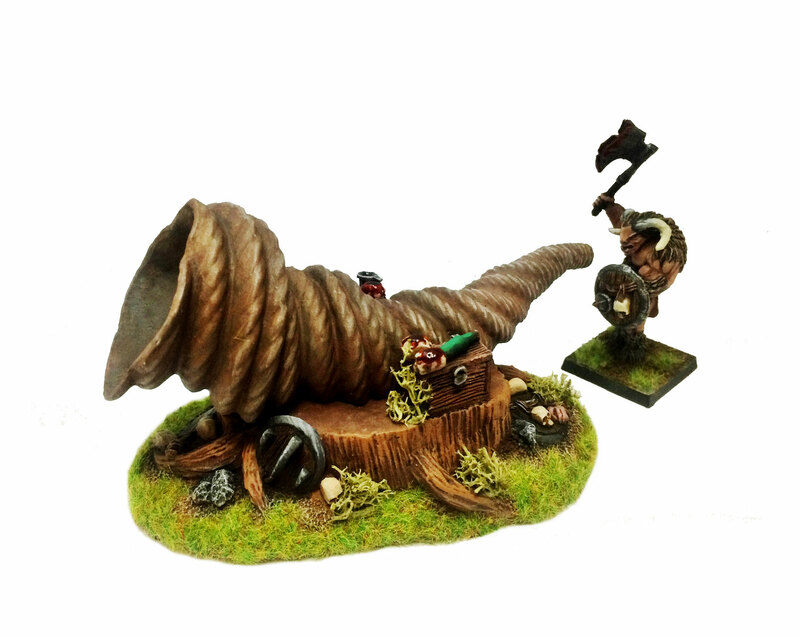 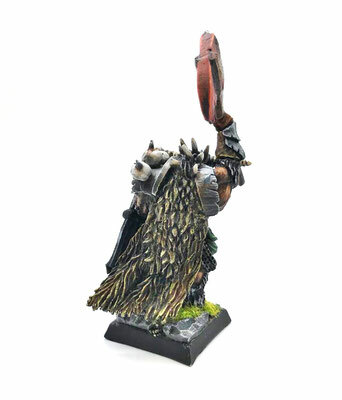 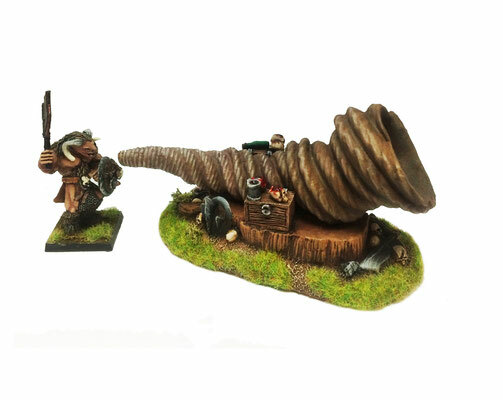 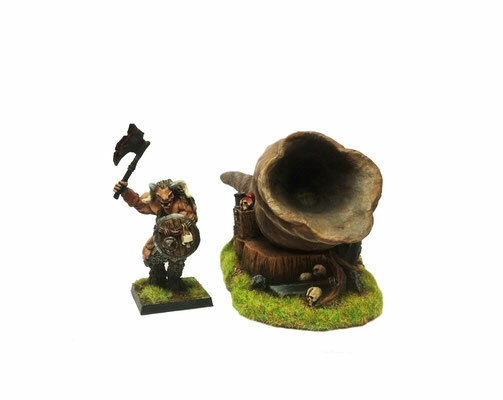 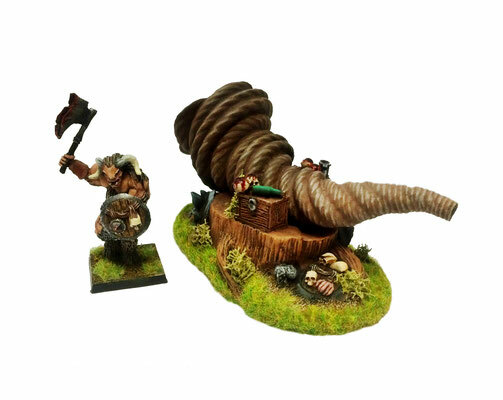 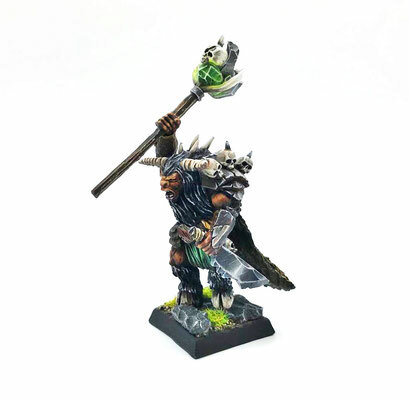 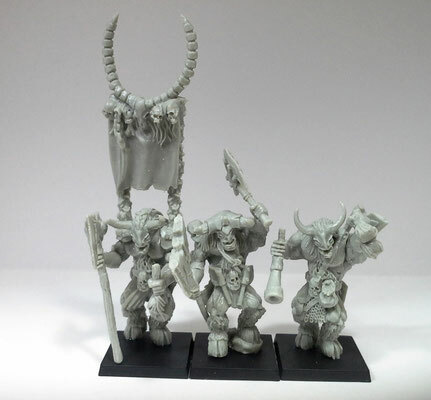 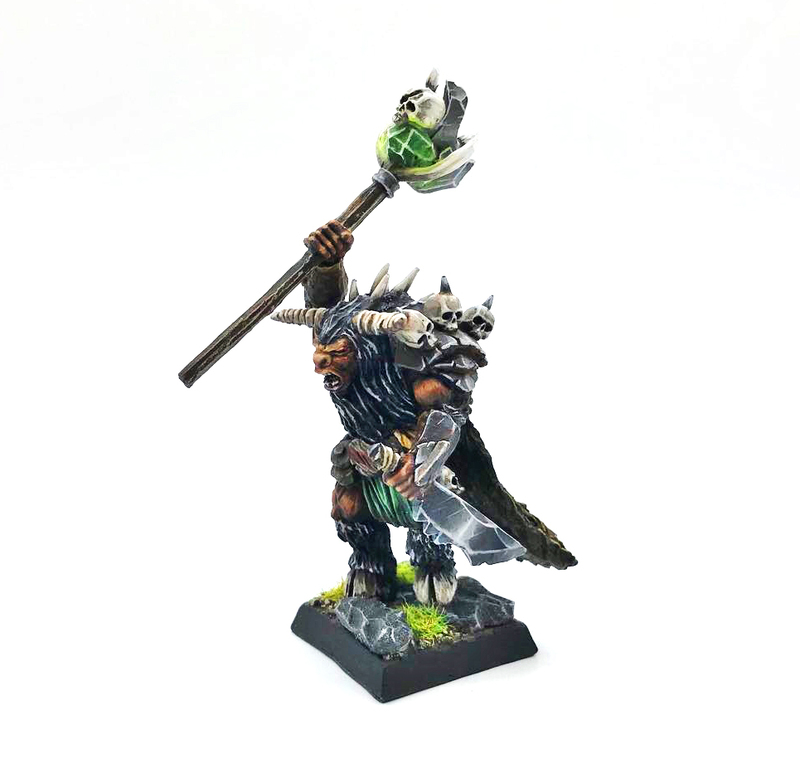 2 pieces (only the horn and the base, "Bullmen" miniature NOT included) . 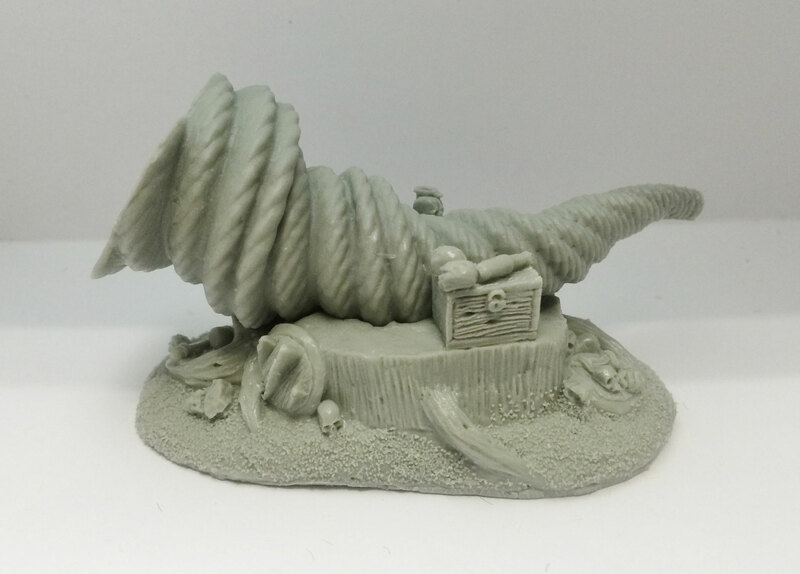 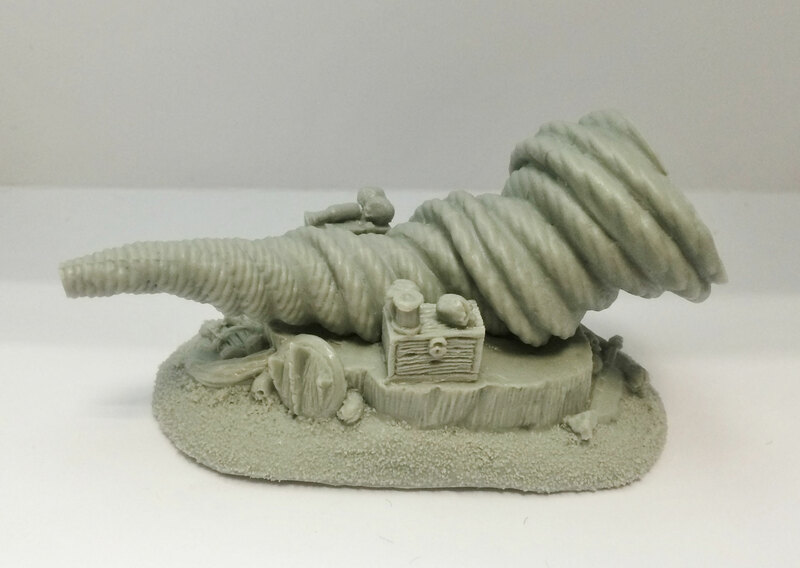 Miniature made in resin, prepared for assembling and painting.